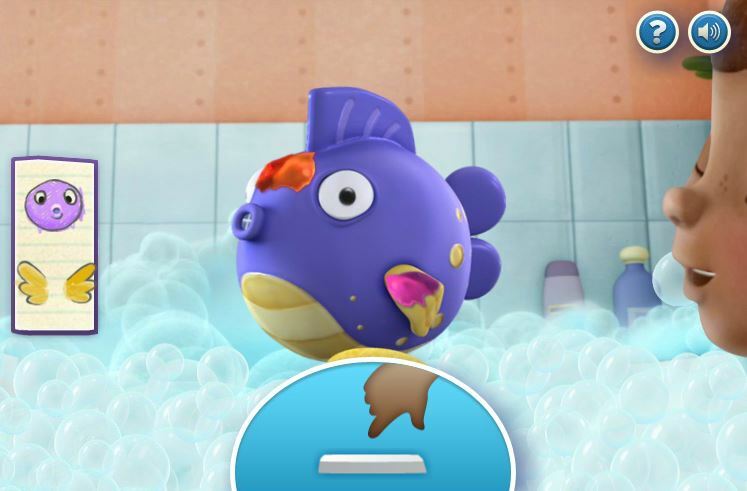 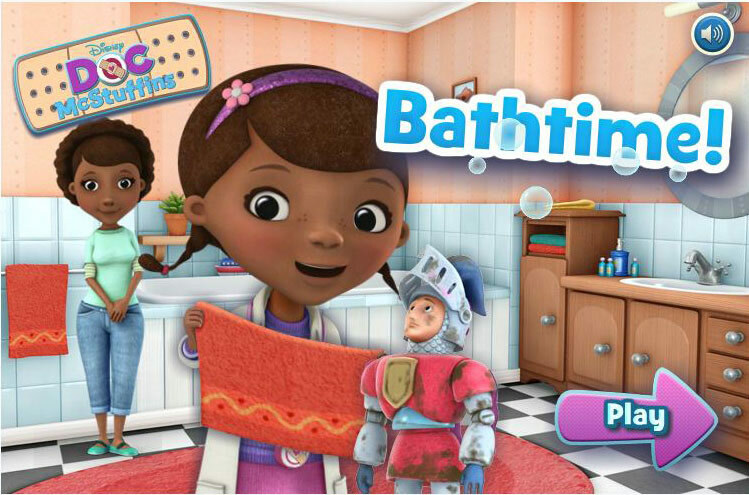 Doc McStuffins Bathtime was developed for Disney to encourage their young online audience to clean and be cleaned in the bath and have a really enjoyable experience. 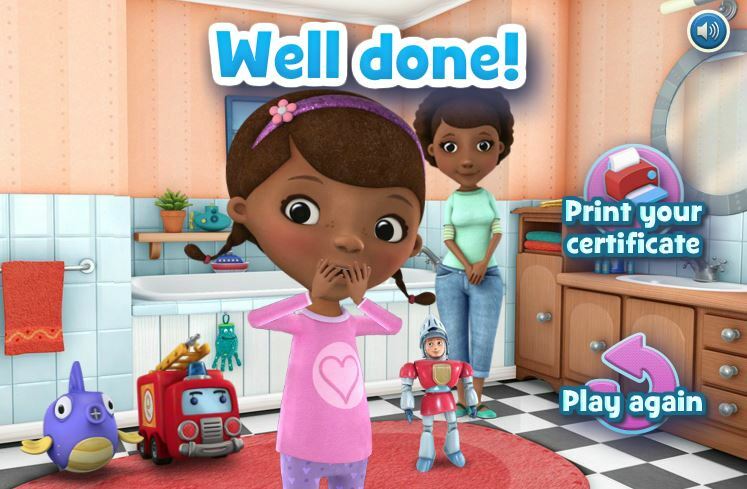 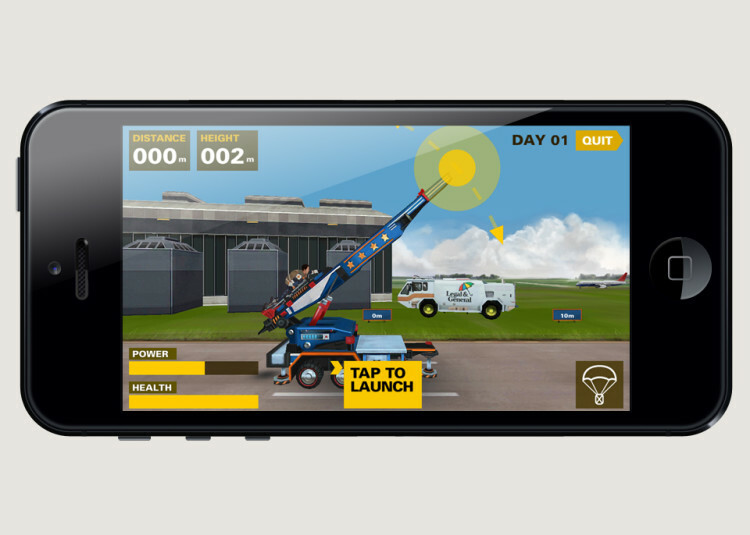 Using simple visual instructions and interactions, your challenge is simply to clean each of the toys properly as they bounce up and down out of the bubbles. 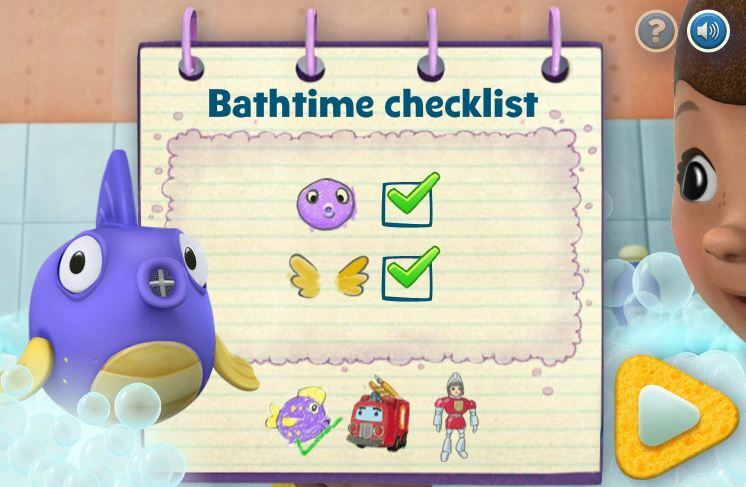 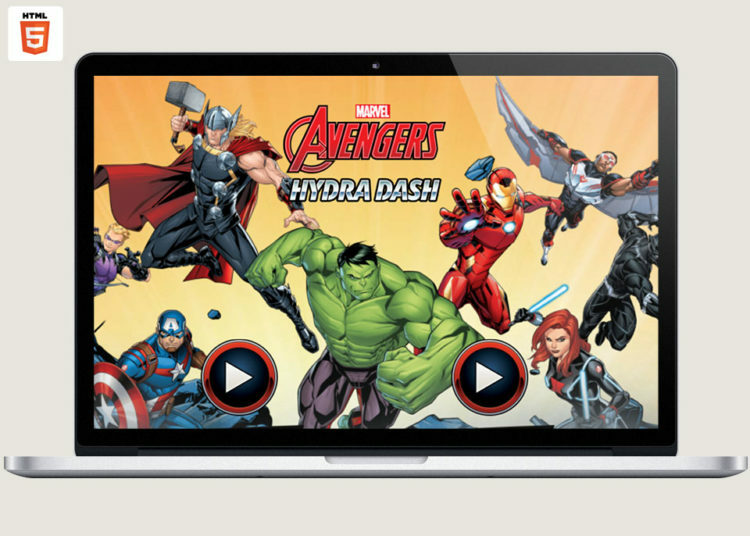 Developed in Flash, Doc McStuffins Bathtime has been translated and deployed across all of Disney’s core regions.